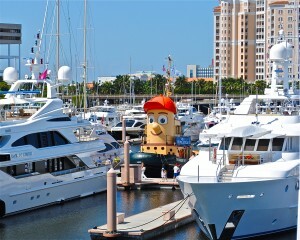 Today kicks off the 29th annual Palm Beach International Boat Show, one of the top 5 boat shows in the country. On display along the Intracoastal Waterway on Flagler Drive in downtown West Palm Beach will be an astounding display of the world’s most elegant, sleek, and stunning yachts. 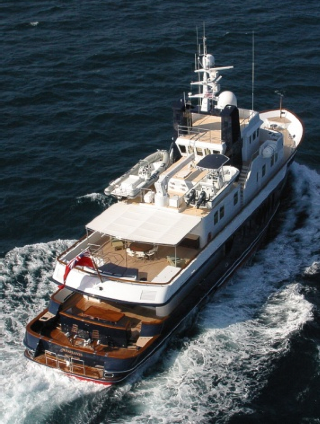 This premier in-water yachting lifestyle event will showcase hundreds of boats, yachts, and marine accessories and toys valued at over $1.3 billion. Continuing through Sunday, March 23rd more than 600 boats will be available for viewing, including one of our favorites and the largest at the show, the 200 foot Lurssen mega yacht SOULMATES. 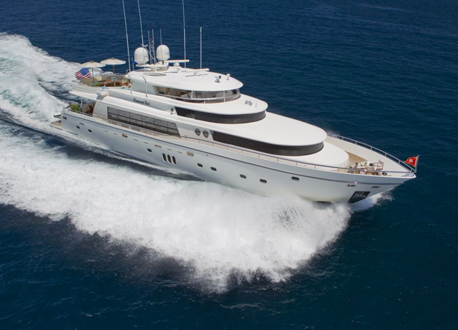 A stunning charter yacht, she currently has some last minute availability in the Caribbean from April the 15th to mid May. For more information about the 29th Annual Palm Beach International Boat Show or any of the yachts on display, please contact Sunreef Yachts Charter at charter@sunreef-charter.com. The scene at downtown West Palm Beach this weekend is sure to be spectacular as one of the top five boat shows in the country takes center stage. The 28th Annual Palm Beach International Boat Show will shine the spotlight on an impressive display of more than $1.2 billion worth of boats, yachts and accessories from the world’s leading marine manufacturers. 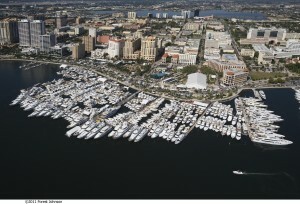 Taking place March 21st – 24th along the waterfront of Flagler Drive, boat lovers and yachting enthusiasts should prepare themselves for one of the biggest and best shows yet, with hundreds of boats on exhibit including power boats, catamarans, sailing yachts and superyachts over 200 feet in length. This year attendees can look forward to some great new attractions including a Zeki Swimwear fashion show on Friday and Saturday and live musical entertainment by the Captain Harry band on the Meyer Amphitheatre stage. 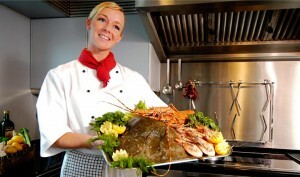 Other special events and educational activities include IGFA School of Sportfishing seminars and youth fishing clinics. For more information about the 28th Annual Palm Beach International Boat Show or any of the yachts on display, please contact Sunreef Yachts Charter at charter@sunreef-charter.com. 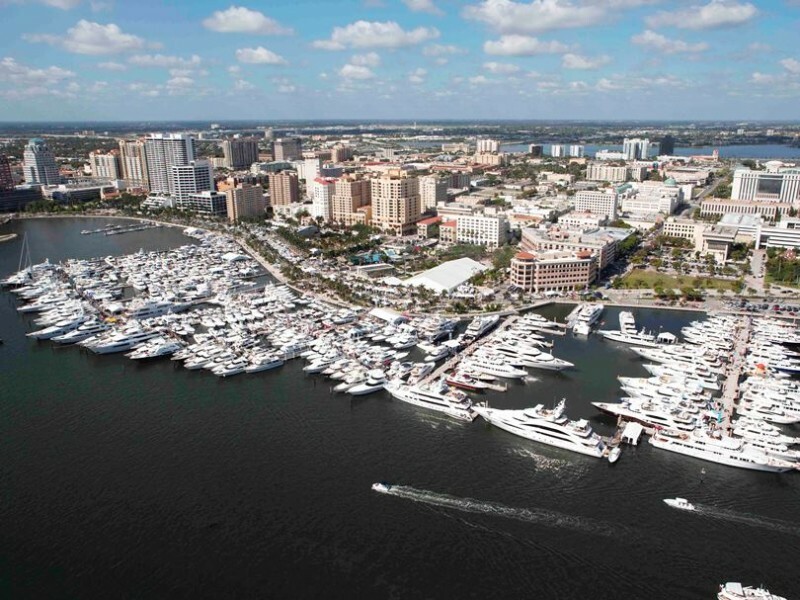 The 27th Annual Palm Beach International Boat Show will transform downtown West Pam Beach into a dazzling showcase of the boating lifestyle. 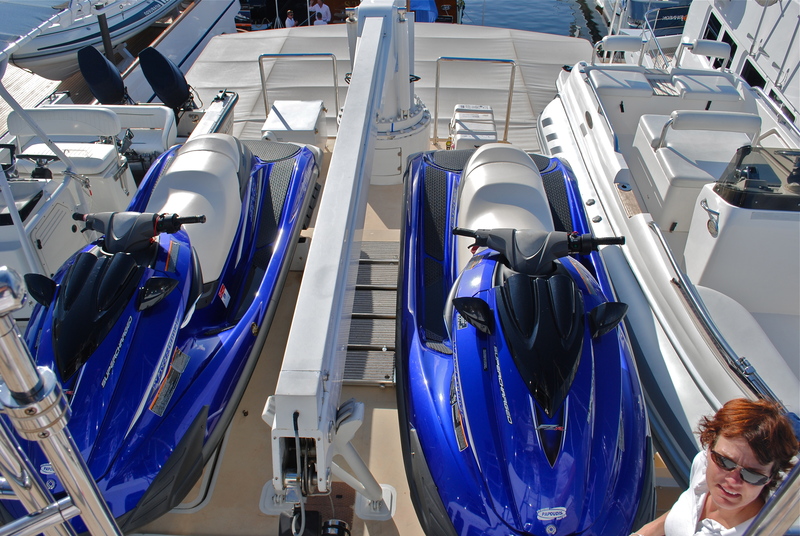 One of the top ten boat shows in the nation, the show features more than $350 million worth of boats, yachts and accessories from the world’s leading marine manufacturers. 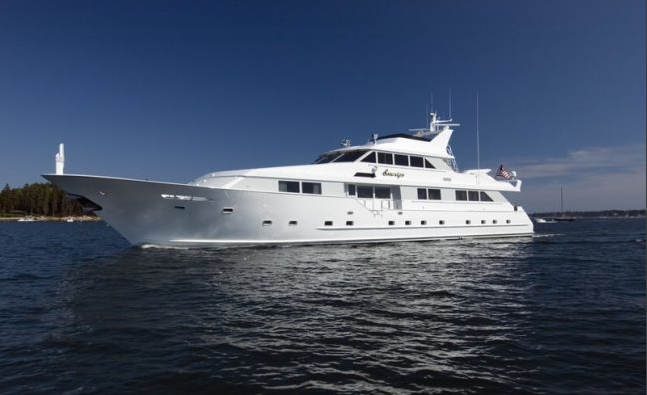 The spectacular yachting event takes place March 22 through March 25, 2012, along scenic Flagler Drive in West Palm Beach and will feature hundreds of boats ranging from small inflatables and center consoles to fishing boats and superyachts up o 200 feet. 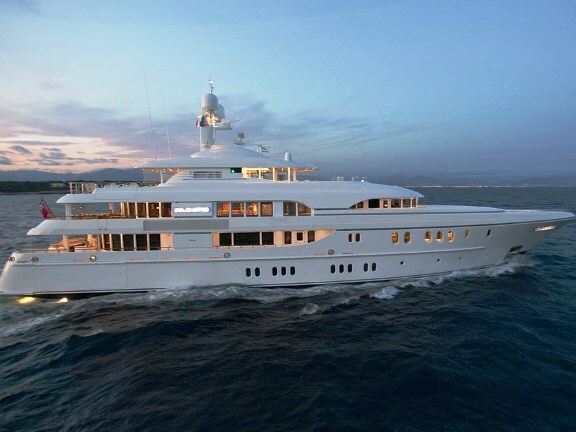 DIAMOND GIRL is a striking superyacht; sweeping curvilinear glass adds boldness to the bright white of her stacked decks. This imposing luxury charter yacht is as powerful as she appears, equipped with twin MTU 16V2000 engines DIAMOND GIRL cruises comfortably at 19 knots, making her an ideal charter yacht for island hopping through the spectacular waters of the Bahamas or the Caribbean. 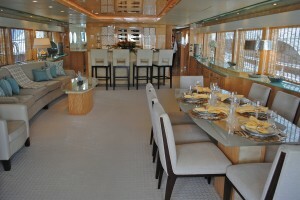 GIGI is a luxury charter yacht with delightful decor guests will find elegant yet whimsical and easily inaugurates the spirit of fun. 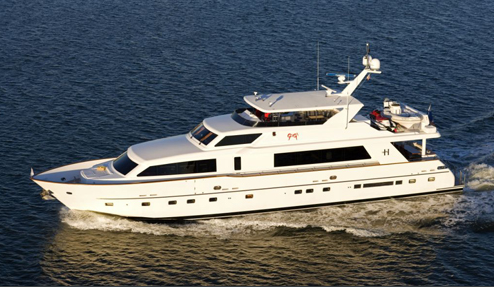 GIGI, a Hargrave 97, is an excellent option for charter families with children, yet is equally ideal for a romantic celebration or a group of friends. 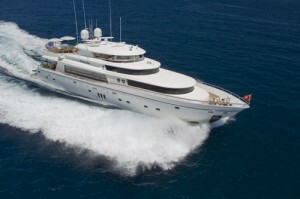 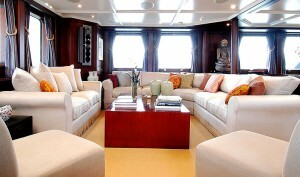 GIGI is available for charters in Florida and the spectacular islands of the Bahamas. 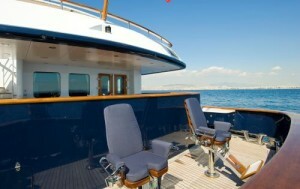 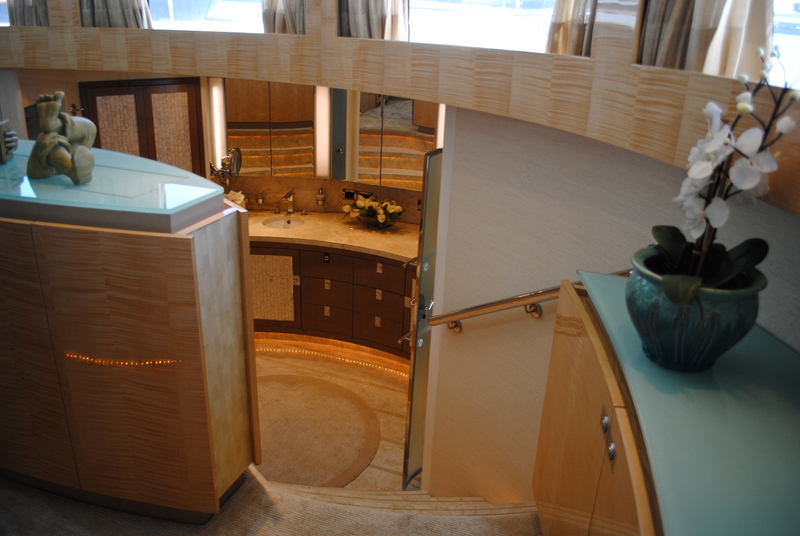 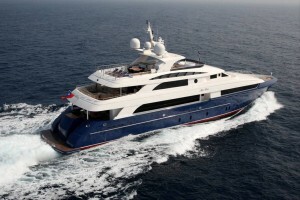 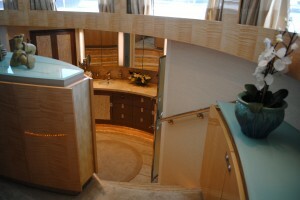 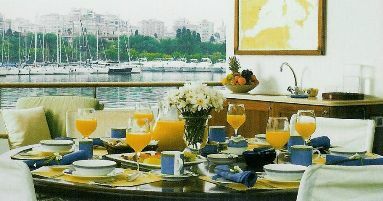 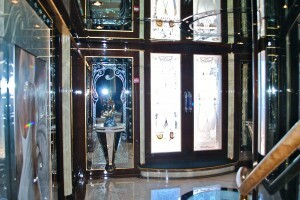 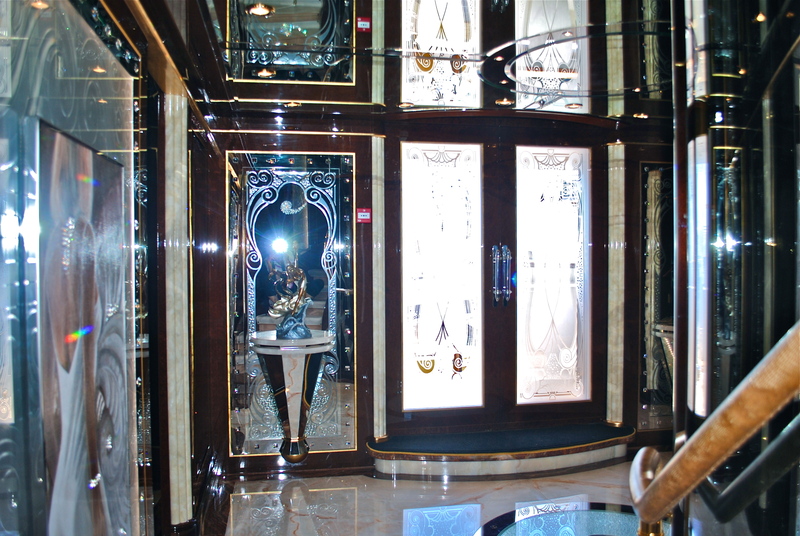 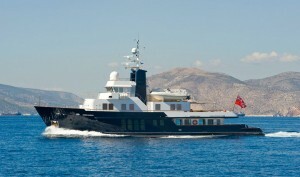 SOVEREIGN is a luxury motor yacht that may have been launched in 1993, but by all accounts she has an ageless beauty. Meticulous maintenance and a recent complete refit contribute to her continuing popularity, and on this elegant charter vessel the reputation of the outstanding crew also plays a role in attracting numerous repeat clients. 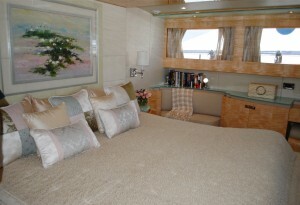 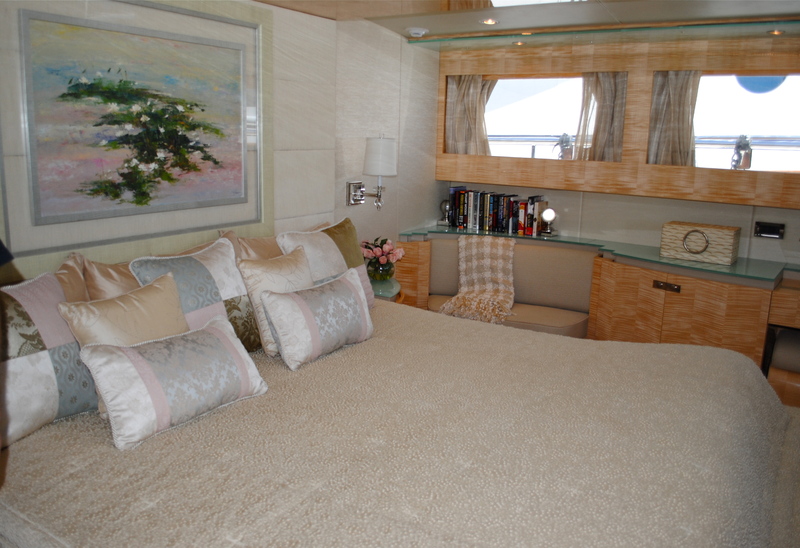 MISS ROSE has an especially exquisite layout for charter clients, offering great flexiblity with two Master Staterooms, one at the aft of the upper deck with whirlpool bath, shower and his and hers sinks, office and doors leading to the upper deck and the second on the main deck with his and hers ensuite bathrooms with conjoining shower and large walk in wardrobe. In addition to the wide selection of watercraft, marine accessories, refreshments and live musical entertainment, the show offers special events and fun and educational activities for boaters of all ages. 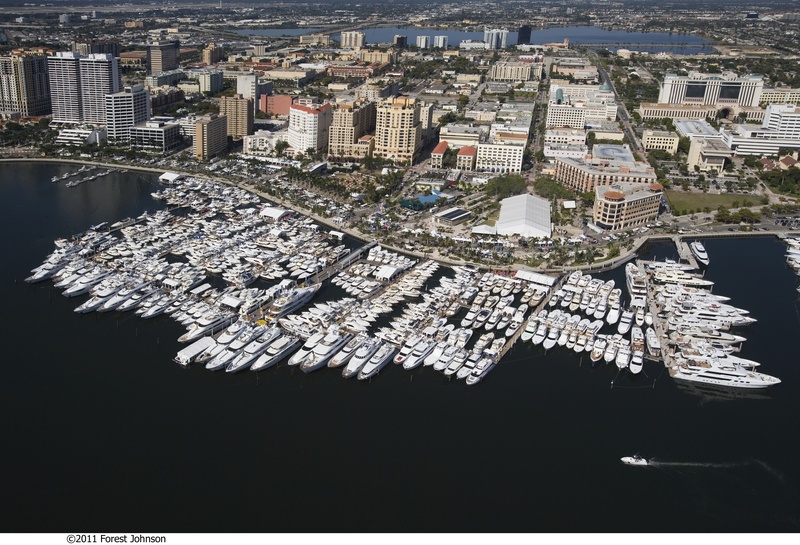 The International Game Fish Association (IGFA) School of Sportfishing presents “mini-sessions” with some of the area’s best captains and professional anglers who will share sportfishing’s hottest tips and tricks. 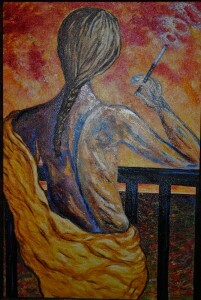 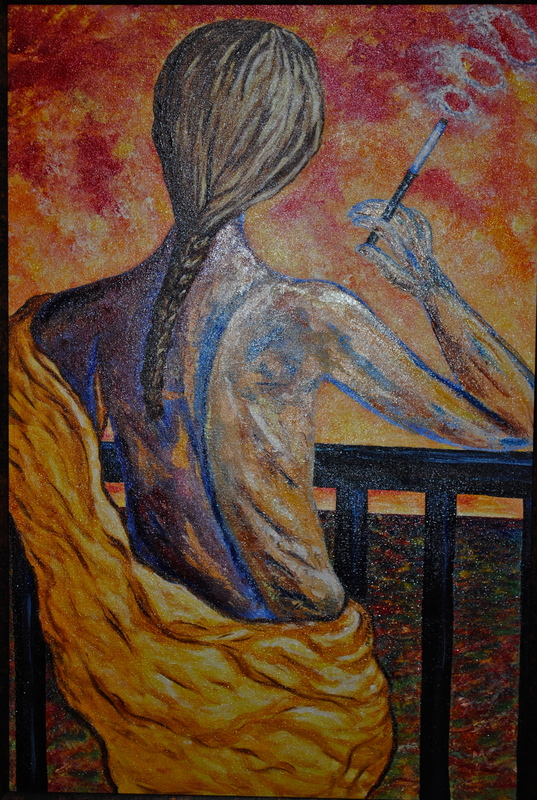 Friday, March 23, 2012: 10 a.m. – 7 p.m.
Saturday, March 24, 2012: 10 a.m. – 7 p.m.
Sunday, March 25, 2012: 10 a.m. – 6 p.m. 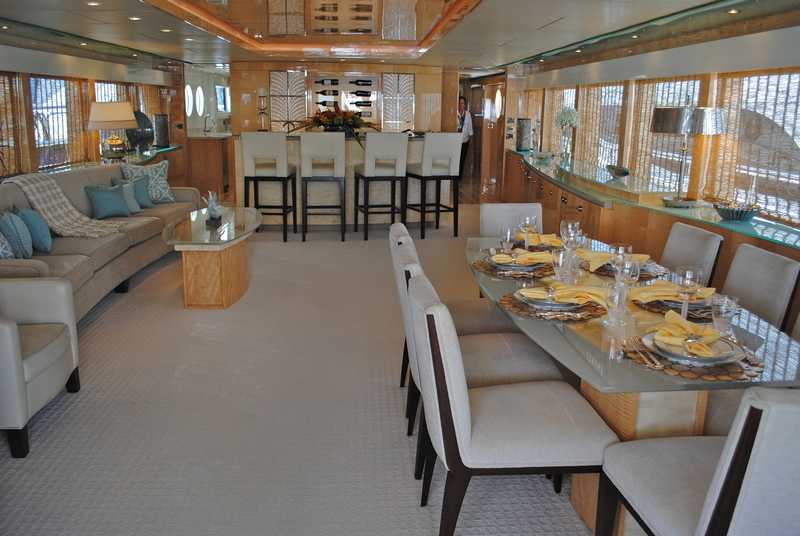 Qualified sale and charter clients are welcome to contact Sunreef Yachts Charter experts to arrange for a personalized, escorted tour of any of the yachts for sale or charter at the Palm Beach International Boat Show. Please visit Sunreef Yachts Charter to view a selection of megayachts, luxury catamarans, sailing yachts and power yachts available for charter at destinations worldwide.